Professional Fitness Machine Leg Press 45 Degree! Commercial Leg Exercise Machine! The Body Solid Series Leg Press features a 45-degree angle. This Leg Press Machine has four Footplate Carriage weight horns allowing for Oversized curved foot platform with built-in Calf Raise lip provides a solid, non-slip platform with full foot contact throughout the range of motion, results in an incredibly solid, smooth and secure user experience. Looking for ideal Professional Leg Press 45 Degree Manufacturer & supplier ? We have a wide selection at great prices to help you get creative. All the Leg Press Machine are quality guaranteed. 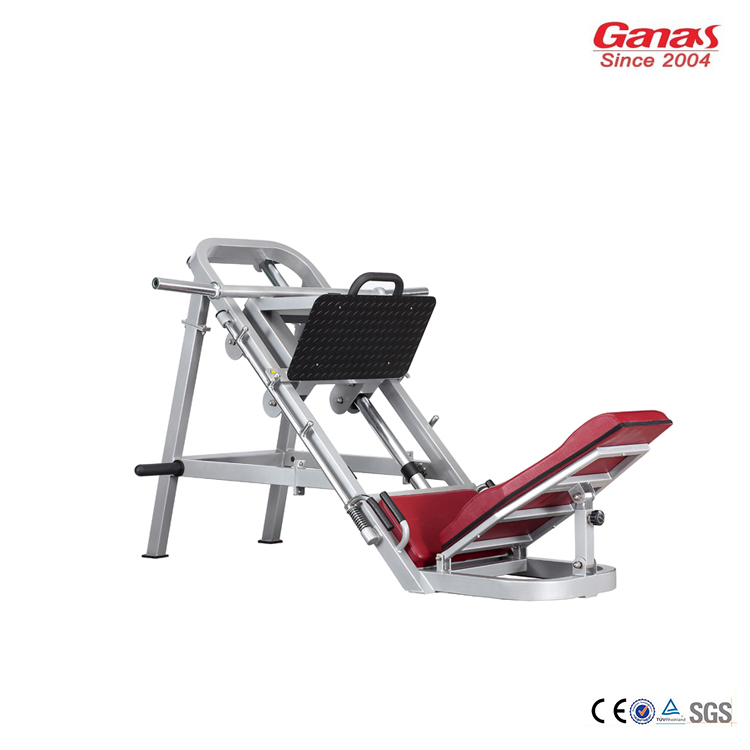 We are China Origin Factory of Commercial Leg Exercise Machine. If you have any question, please feel free to contact us.